You can always expect quality and clean watercrafts from 3rd Coast Rentals.  Our competitive pricing is designed for you to enjoy your time on the 3rd Coast while not having to worry about the cost. 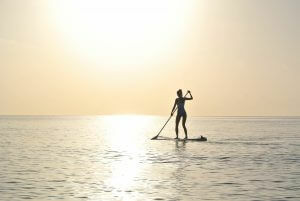 Our excellent customer service and quality rentals will ensure you get the most fun out of your experience. 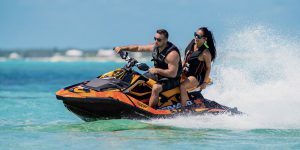 Our boat and beach rentals can be rented for the week, day, or hourly…whatever works best for your adventure on the coast. 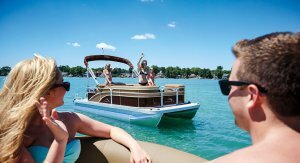 No matter what Muskegon based lake you are on, we will bring the boat to you! 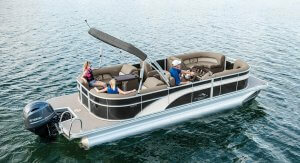 Daily rentals are available for delivery Monday-Friday at a West Michigan lake of your choice. There is a $100 delivery charge for all weekday rentals (delivery charge may vary if the location is outside of local lakes). Daily rentals can be booked online. Want it for more than an hour? Add $10 for every hour rented after the first hour price.